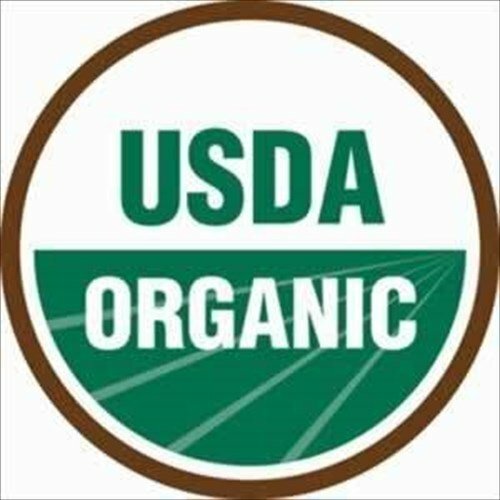 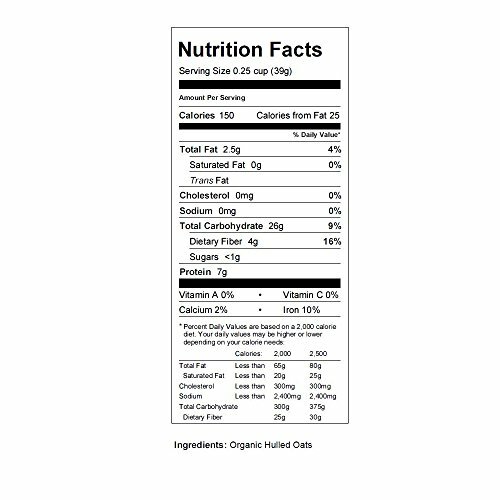 Organic Hulled Oat Groats - 30 Lbs - Oats - Hull Removed - Cereal Grain - Storage, Grains, & More | SleepyChef.com | everything breakfast! 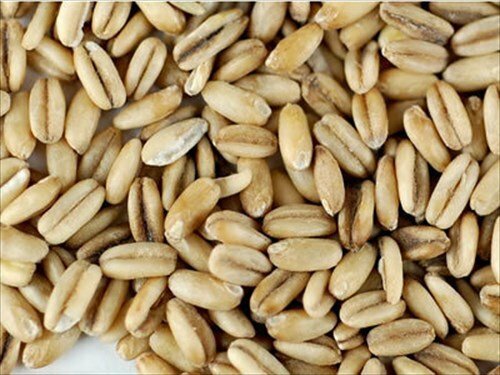 Organic oat groats can be employed as animal feed, rolling for oats, survival foods storage, cereal & a lot more. 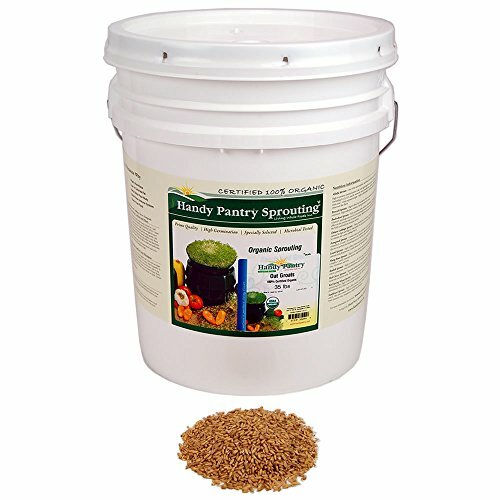 Good for food storage, roll for oatmeal, animal feed & more.